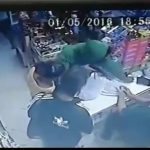 Against an armed robber, the situation is fluid and chaotic and you need to be ready to adjust your plan like this manager did! I think in the end he practiced good Active Self Protection. 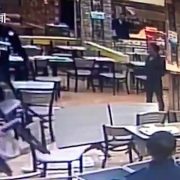 Original video of the armed robber getting the two-piece and a biscuit is available in our Instructor Development Portal. 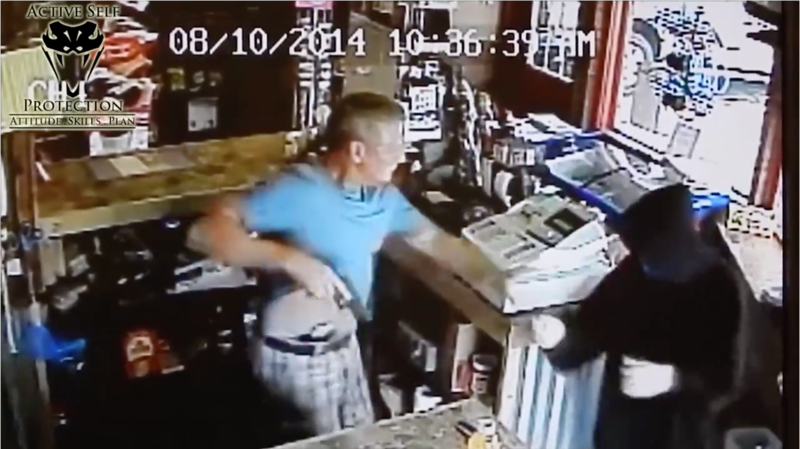 What does this brave manager teach us about surviving against an armed robber? In any territorial or predatorial violence, the attacker gets to set the time and circumstances of the attack. They will almost always launch that attack from ambush, or as we like to call it in Umas, from “obscurity.” Surviving that ambush is one of the most important keys to successfully defending yourself. 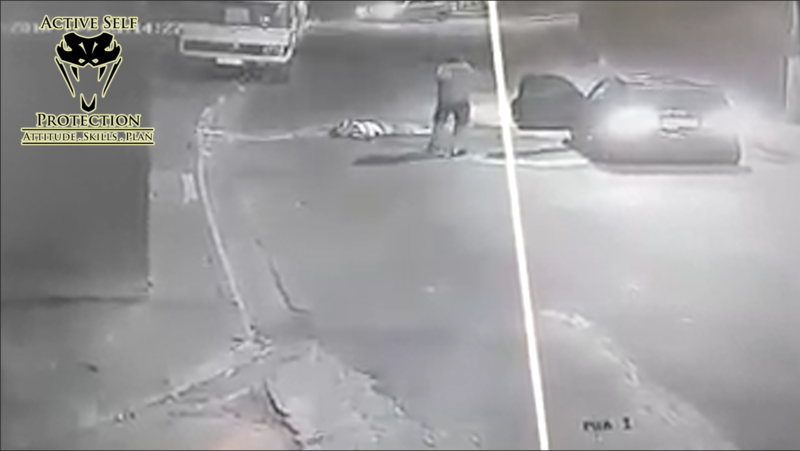 It’s interesting that this armed robber decided to attack without the firearm in his hand, but the ambush is pretty clear nevertheless. We must never settle for being able to protect ourselves against a lone attacker because of how common multiple attacker engagements are. Rats travel in packs, so we must always be prepared to face multiple attackers! 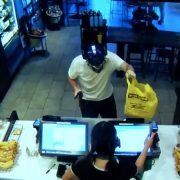 It seems that the lone armed robber is becoming more and more rare, so be ready for more than one. One of the biggest reasons that fighting an armed robber is dangerous is the presence of accomplices/multiple attackers. 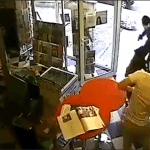 While you’re focused on one armed robber, his buddies can intervene to radically change your chances. While we can’t always control whether a fight ends up on the ground or how many we need to beware of, we can train and practice and work to handle the threats that come our way. The root word of gunfight is “fight,” not “gun.” Whether you carry a firearm or not, recognize that you need to know how to fight and protect yourself against an armed robber! Even if you do carry a firearm, you need empty-handed skills to be able to fight your way to your gun or defend yourself before you get the opportunity to draw. To think otherwise is madness. This manager did a pretty good job against the first guy for sure! As well-meaning as police officers are, they cannot protect you from danger. 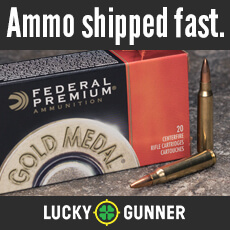 As the old adage says, “When seconds count, the police are only minutes away!” You—and ONLY you—can protect yourself from an armed robber. A police response time of 5 minutes is considered perfectly acceptable in most suburban departments, and times upwards of 30 minutes can be the norm in rural areas! 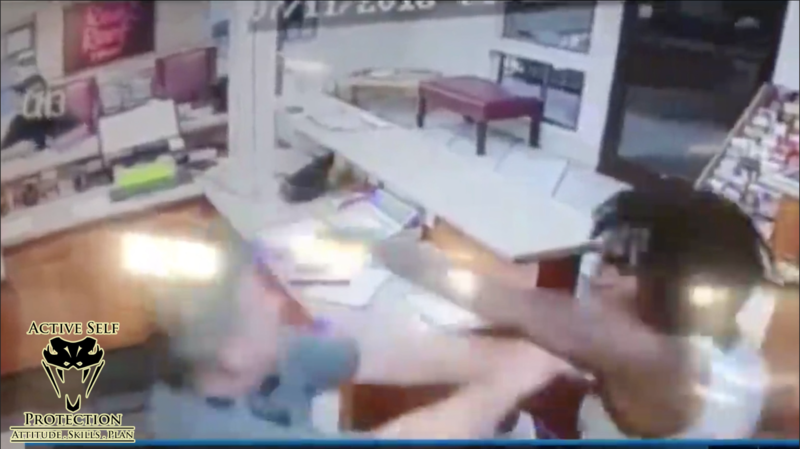 You need to have the attitude, skills, and plan to protect yourself from an armed robber because the police simply can’t. 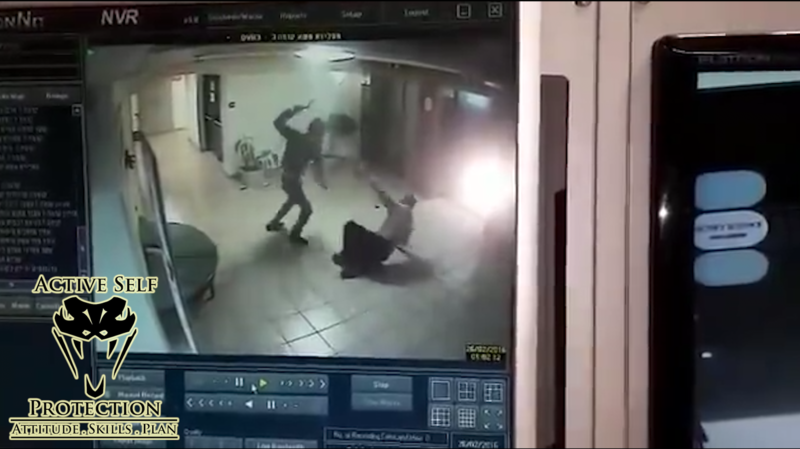 There are 3 additional lessons for Patron Members and 3 class starters for Instructors from this armed robber, so please join us in those programs to see them! 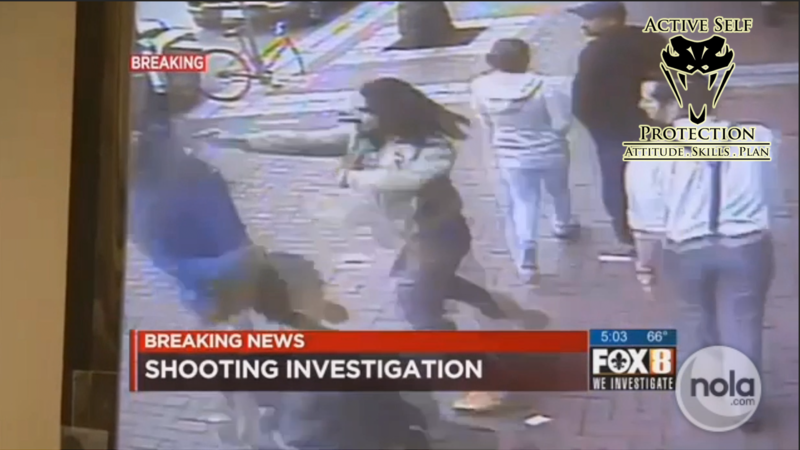 How Would You Respond if You Were a Bystander?